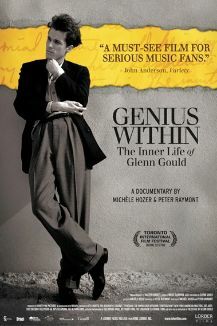 From Sony Classics comes this 1992 sixteen-part retrospective of legendary Canadian pianist, Glenn Gould. 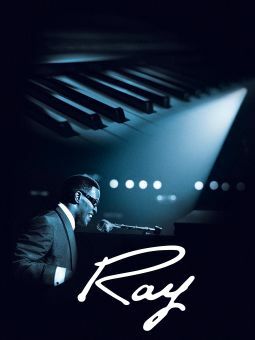 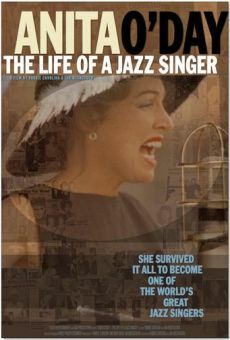 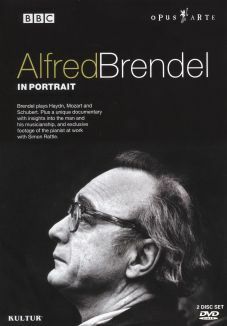 Throughout the programs, interviews with the classical musician are mixed together with footage of his performances, as audiences are given a glimpse into a life that was unexpectedly cut short when Gould passed away in 1982 after suffering a stroke. 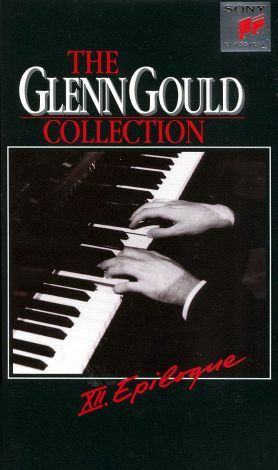 Glenn Gould Collection, Vol. 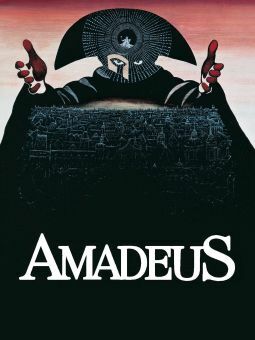 12: Epilogue includes clips of Gould discussing and performing the music of Beethoven and Bach, while joined by The Toronto Symphony and Karel Ancerl.